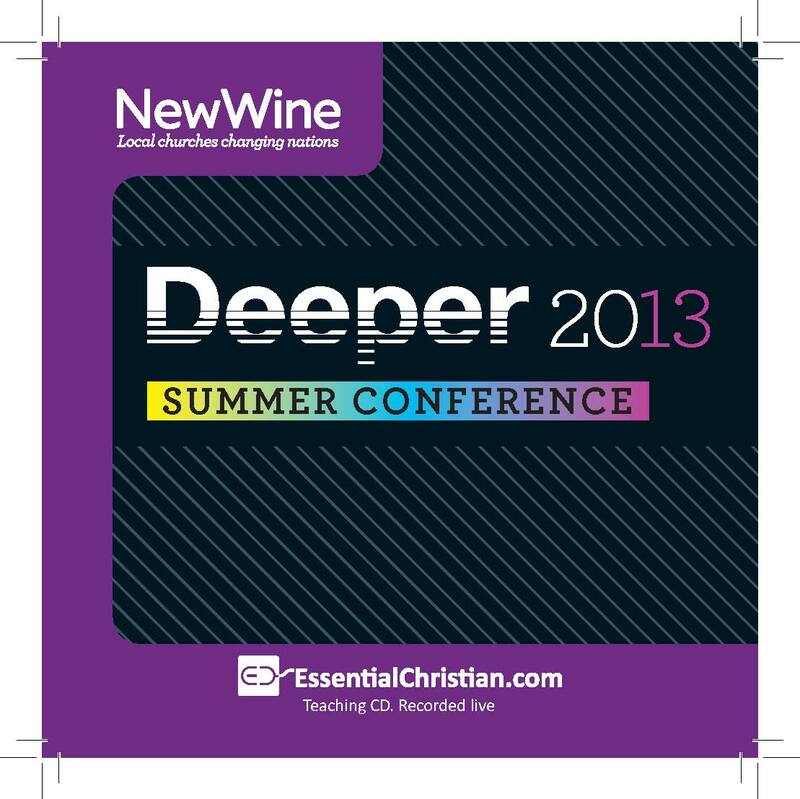 Planting youth churches in Cumbria is a Kevin Roberts talk recorded at New Wine - 2013 on Church Growth available as MP3 Download format. This seminar provides encouragement, and looks at an initiative to plant Network Youth Churches in the area. Be the first to review Planting youth churches in Cumbria a talk by Kevin Roberts! Got a question? No problem! Just click here to ask us about Planting youth churches in Cumbria a talk by Kevin Roberts.